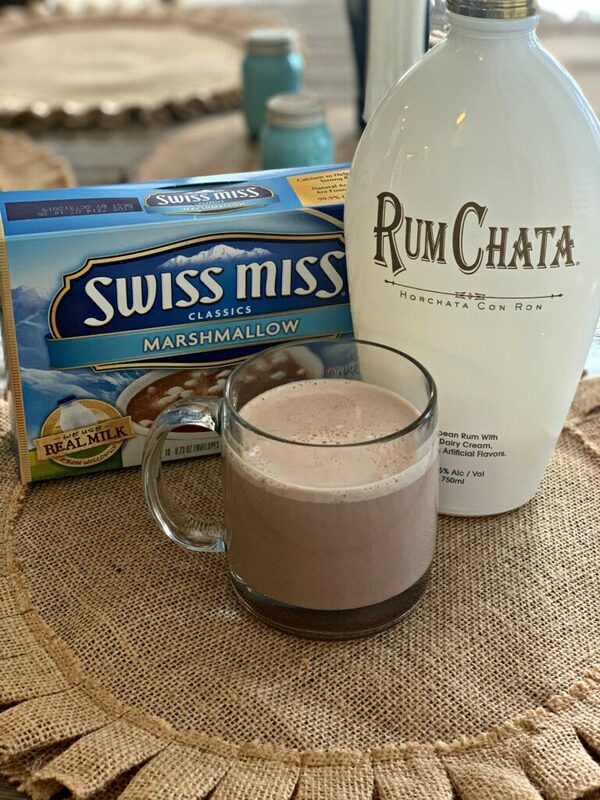 This Rumchata Hot Chocolate is not only incredibly simple to prepare, but it is the perfect way to warm up this Winter! This past weekend, the weather was quite cold. 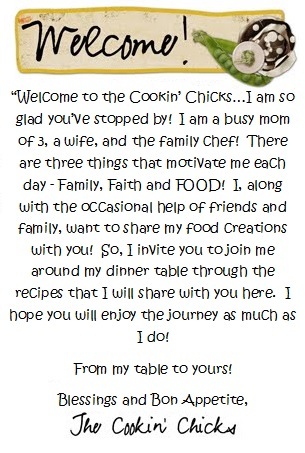 I grew up in Illinois, and since I now live in Houston, I rarely say that! Our winter’s here are about 50-60’s outside, which is nothing compared to the North, am I right?! Although, I will admit, I think my blood is thinning out a bit (if that is even possible), because I’ll be cold in temperatures that would have been considered warm up North! Since we decided to stay in and have a lazy day, this drink was the perfect afternoon treat! 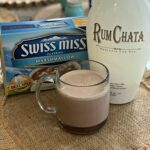 Creamy hot cocoa mixed with a shot of Rumchata was such a decadent combination, we both thoroughly enjoyed it! I didn’t have any whip cream on hand, but next time, I will definitely make sure I add that! Using only a packet of hot cocoa mix, this comes together in under 3 minutes. Just long enough to heat the milk! 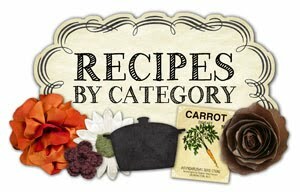 If you decide to make your own cocoa mix, feel free! You can add some marshmallows, whipped cream, or sprinkles and enjoy! Since most of us are dealing with cold weather currently, be sure to try this and let me know what you think! Even if you aren’t in cold weather, perhaps crank up the A/C and pretend, while sipping on this, hehe! Heat the milk in the mocrowave or over the stove top until desired temperature is reached. Remove from heat and stir in the hot coca mix. 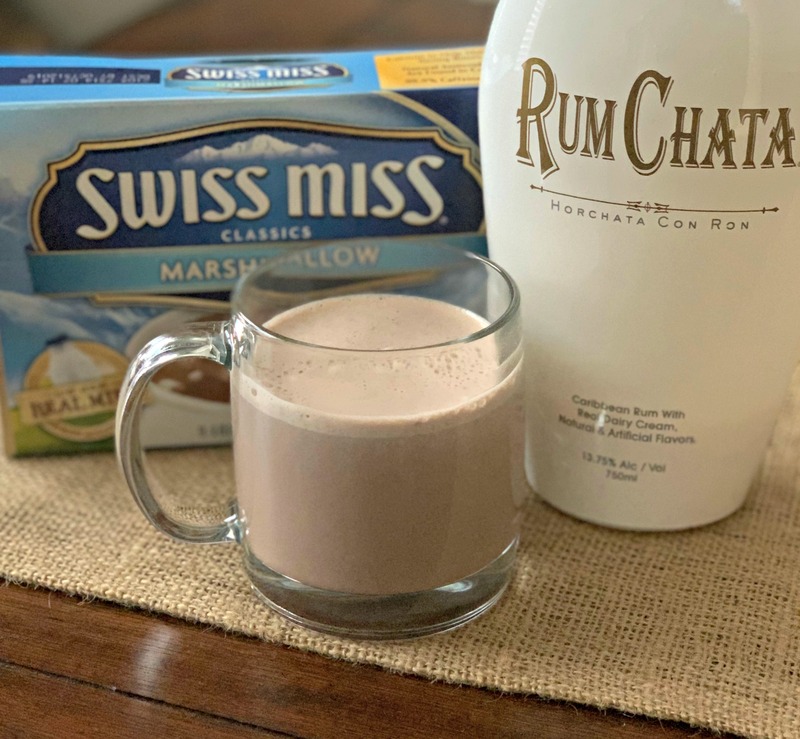 Once mix is fully dissolved, stir in the shot of Rumchata. Pour into mug and add desired toppings (whipped cream, marshmallows, sprinkles). Serve immediately!